Israel has successfully test fired the David's Sling missile defense system, bringing the country’s multi-pillared air interception capabilities one step closer to the potential to intercept all enemy fire, the country’s military has announced. ­The David's Sling battery, stationed at an undisclosed desert location in Southern Israel, fired and destroyed the incoming missile with a two-stage interceptor. 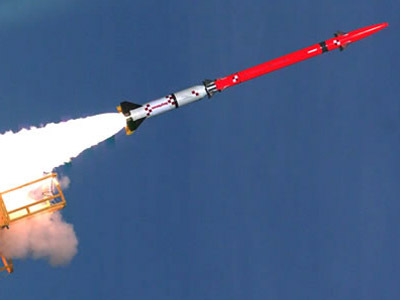 “The Israel Missile Defence Organisation and the US Missile Defense Agency completed the first phase of the development of the David's Sling Weapon System, by conducting a successful interception,” the statement said. The complex, also known as the Magic Wand, is a military system developed jointly by the Israeli military contractor Rafael Advanced Defense Systems and the American contractor Raytheon. It is designed to intercept medium- to long-range missiles fired from 40 km to 300 km away. 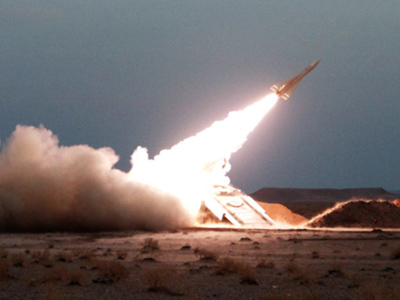 The new technology utilizes Stunner interceptors installed in 16-missile launcher. It works jointly with the Israel Aerospace Industries multi-mission radar (MMR) and could also be formatted to be used against enemy aircraft. Projected to be fully operational by 2014, the new arsenal would be used to defend Israel’s border against oncoming missiles such as the Fajr and Fateh 100, M 600 and the Zelzal, which are often used by Lebanon's Hezbollah, which Tel Aviv calls a threat to its national security. 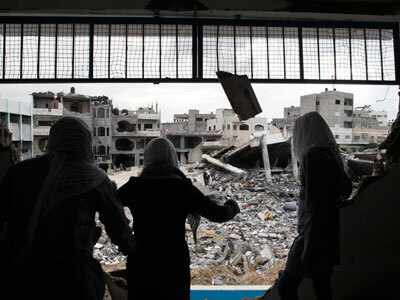 The announcement of the successful completion comes just four days after a ceasefire that saw the end of an eight-day scuffle between Israel and Hamas. 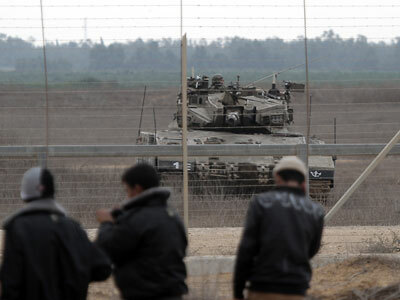 The military claimed that during the recent escalation, 1,354 rockets were fired into Israel from the Gaza Strip, of which only 421 were intercepted by the Iron Dome – once again highlighting the need for a better Israeli defense of the skies. Nevertheless, the IDF considers the 31 per cent interception rate to be a major success – but admits the country’s missile defense requires improvement. “The major success of Iron Dome batteries in Operation Pillar of Defense clarifies beyond all doubt the huge importance of missile defense programs,” Israel's defense minister was quoted by Jerusalem Post as stating. 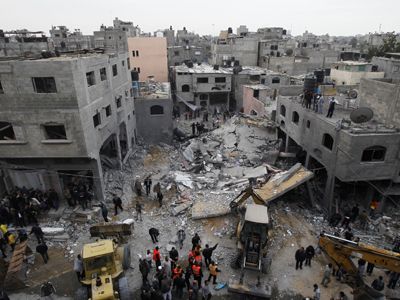 The IDF estimates that around two hundred thousand rockets are pointed at Israel from Syria, Iran, Hamas and Hezbollah. Because of such high estimates, the Magic Wand trials have been “given a sense of urgency,” a source from the country’s defense ministry said.